We hope you enjoyed your visit - and look forward to knowing what you thought of our site. So please feel free to leave a comment. Comments : looking for a whippet. This site is great. I will be back. Comments : Loved the website hope to get a wippet in a year or so. Comments : Wonderful website. Lots of helpful information for people who may like to own one of these fantastic dogs. Comments : We are waiting for our first time Whippets, due in November. Love revisiting your informative website & club news while we wait and set up for our new family. Can't get enough of the pics of all the Whippets Would love to have such a club near us in SA. Comments : Love your site and hope to come along to a fun day with my fellow, Ollie ! keep up this great work ! Comments : Great site I have visited a number of times. I have a 6 yr old whippet. Piaffe Rudolfo. Mr Darcy to his mates. Would like to come to the next fun day. Cheers. 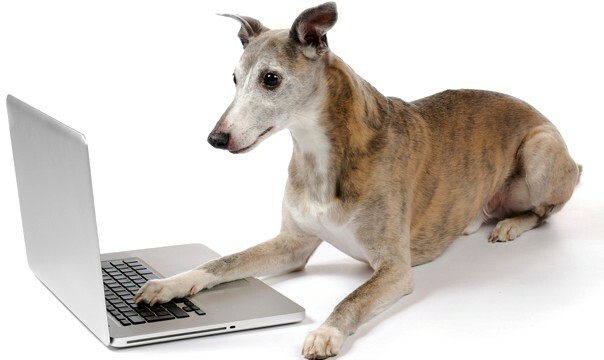 Comments : Your website is so informative, I think its great that their is a community for Whippets. Ive been searching for a family dog that is good with kids and the Whippet is amazing. I hope to have a Whippet one day when I get a house with a yard. I would love to participate in the events and meet other owners. Comments : Your website is great. I so glad I found it. In my 70's now I adopted a 7 yr old whippet a few months ago named Randall.He's my first Whippet.I had a Deerhound some years ago and find I am delighted with the similarities. How you found us : Web search/ Whippet club member. Comments : Great site,I went through each topic on the side bar and learned more than I knew before about the centre of attraction , the Whippet. Comments : What a fabulous site- you've done an amazing job Sally. Well done and thanks so much. Love it! Comments : I absolutely love whippets! I'll be sure to tell my whippet owning customers about the club.